Okay, so I guess people really are reading my blog because I got a few emails after my last edition of Monday Love letting me know that I *forgot* the sneak peek! I was hoping that it would slip by unnoticed….. it was late, I was tired. 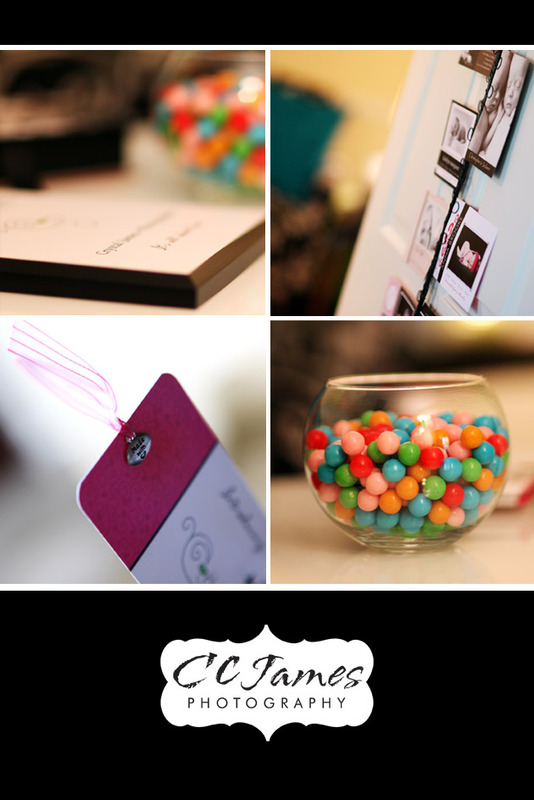 Here’s the latest little peek into what is going on behind the scenes at CCJames Photography! Now it’s REALLY late, and I’m REALLY tired….. goodnight!